Get a look behind the scenes of where my novels come from. The paranormal is my normal. Let me take you for a ride. Imagine sitting across from your life insurance broker, and when queried about your mental health, you want to blurt out: "I see dead people, but there is nothing wrong with me." Boyfriends ran for the hills when I "saw" future events. Telepathy has proven more efficient than shopping lists. 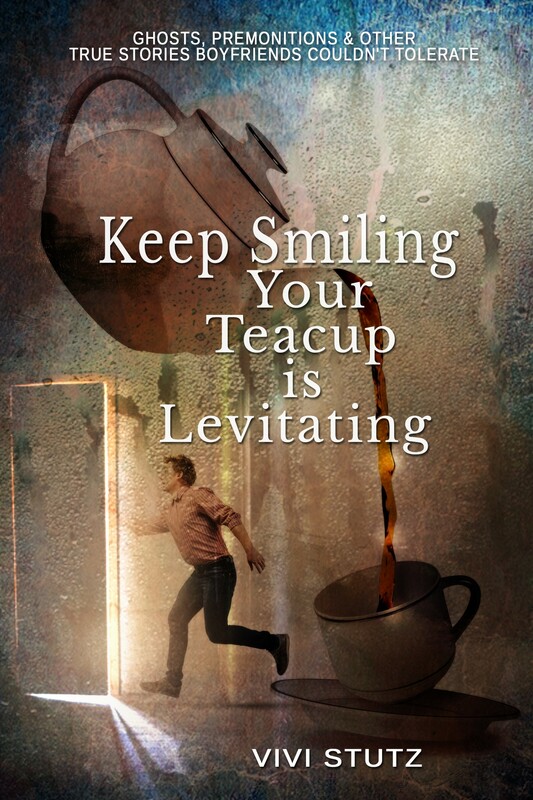 And yes, a teacup levitated across a table and was set down without spilling the tea.